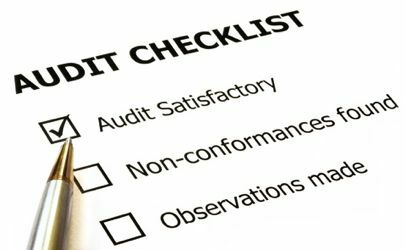 Are You Ready To Comply With Energy Efficiency Regulations Audit Requirements? Are you aware that under Energy Efficiency Directive (EED) if your business qualified then you were required to have an assessment completed and reported to EPA by 5ih December 2015? The requirement to carry out an energy audit is set out in the European Union (Energy Efficiency) Regulations 2014 (SI 426/2014), which transposes the EU Energy Efficiency Directive into national law. Am I defined as a large company or as an SME? Do I employ more than 250 people? Was my turnover in 2014 greater than €50M? Was my balance sheet at €43M or higher? As a public body, government department, state agency or school when do I need to comply? Do I occupy a total useful floor area of more than 500m2, or have an annual energy spend of more than €35,000? Where Do I Find An Auditor?